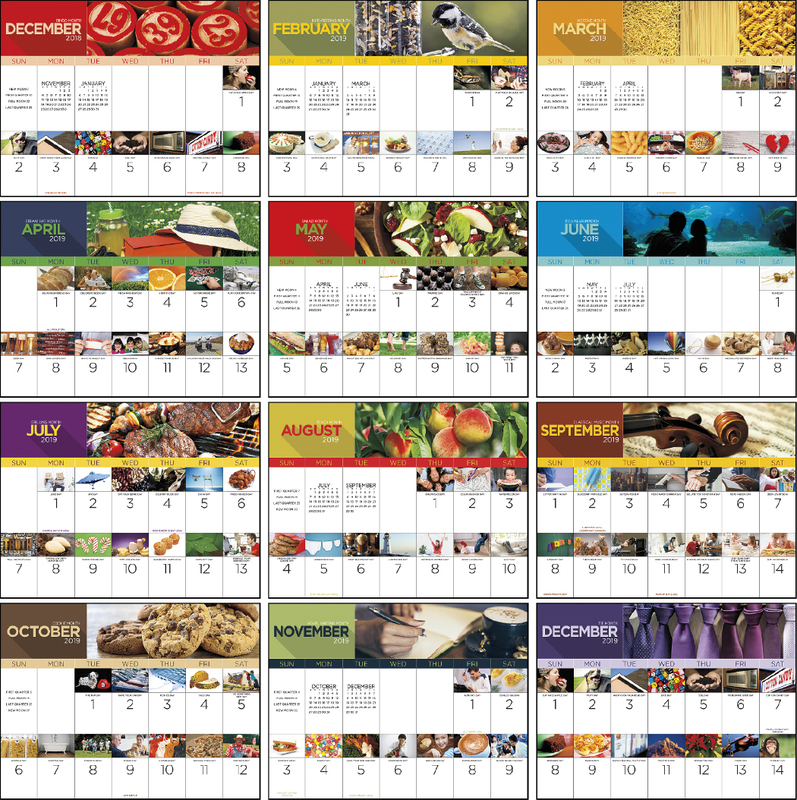 Home » Thanks for your National Day Calendar request! Thanks for your National Day Calendar request! 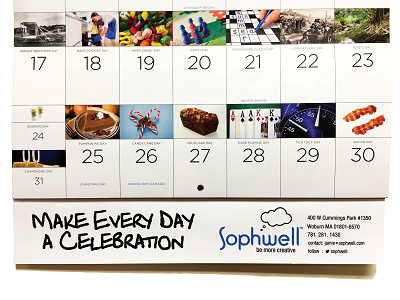 Watch your mail for your copy of the Sophwell National Calendar. 12 months with a reason to celebrate every day.